After winning their five opening games, Wolves were finally undone by London GD who ran out 38-28 winners. 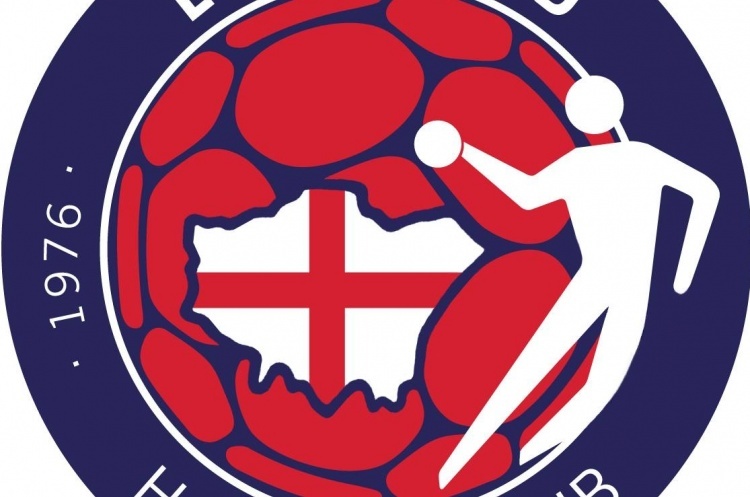 Elsewhere in the men’s Premier Handball League, NEM Hawks beat Nottingham 31-22 and West London Eagles defeated Cambridge 26-24. GD had a nine-goal advantage over Warrington Wolves at half-time which became ten goals at the close. Despite Wolves’ Jacob Maxted scoring nine goals, GD were able to edge it thanks to seven goals apiece from Ayrton Gelin and Nuno Pires. Nottingham travelled north to play Hawks with both teams on ten points, having won two from five. Hawks got the better of Nottingham in part thanks to Harry Morley. The young Hawks sharp-shooter scored 13 times to see his team home 31-22. Francisco Pereira led the response for Nottingham, netting seven times. Hawks’ defensive effort was marshalled by Player of the Match, goal-keeper Tom Marsden. West London Eagles narrowly bested Cambridge by two goals after the scores were tied at half-time. Despite Cambridge’s Alejandro Garcia Costa netting nine times, the East Anglians had to be content with taking just one point from the match after narrowly losing 26-24. Lucas Carstens and Mats Larsen scored six each for Eagles. After round six, Wolves retain top spot in the table by one point over GD. NEM Hawks are two points behind then the rest of the league are within a handful of points. The bottom three teams – Olympia, Cambridge and Brighton Seahawks – all have games in hand over the teams above them so once they have caught up, all might change.